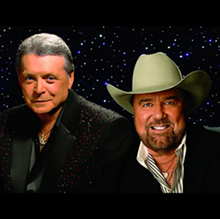 Don't miss the Urban Cowboy 35th Anniversary Tour featuring Mickey Gilley and Johnny Lee! 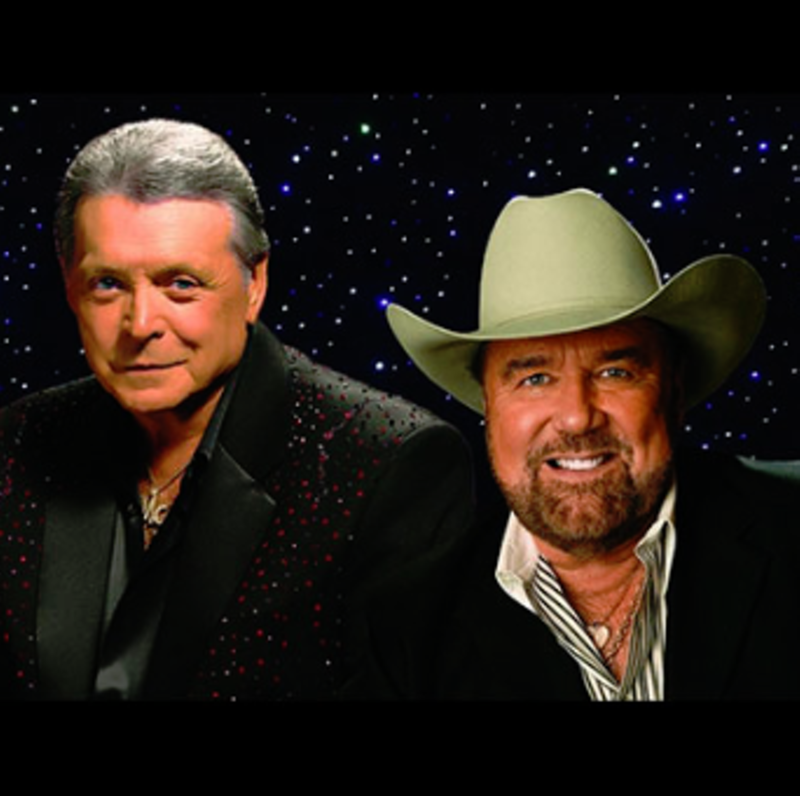 These two country music legends will give you a night to remember as they bring back some of their chart-topping songs completed with memories of the 1980 hit movie, Urban Cowboy. Gilley and Lee have earned an outstanding 38 Chart singles with 20 #1 hits including Gilley's "Room Full of Roses," "Don't the Girls All Get Prettier at Closing Time," and Lee's "Cherokee Fiddle" and "Lookin' for Love." Sharing ten years of their music careers, these two are sure to put on an evening of Music.